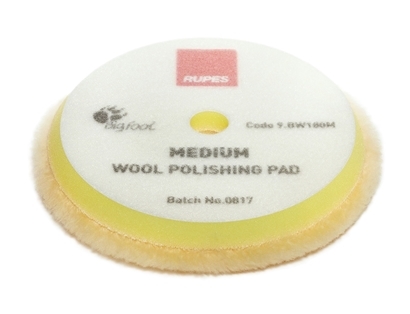 This Merino wool polishing pad is suitable for use with a rotary polisher for the effective removal of more severe paint damage. 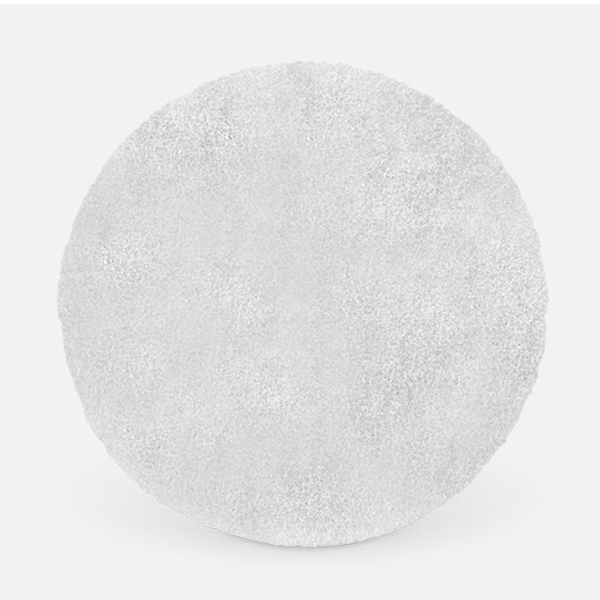 Contrary to coase foam pads that tend to build heat fast with a rotary, wool pads run cooler making them a safer choice. This pad is a bit more aggresive that a coarse foam pad and it will fit a 150mm backing plate. After use, simply use neat washing-up liquid to remove polish residues from the wool, rinse under a running tap and then allow to air dry. 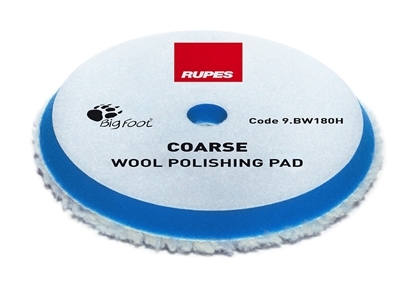 The brand new coarse wool polishing pad from Rupes.